Copyright: The author of the image retains full ownership of the copyright in each Entry. 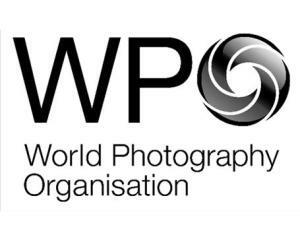 All entrants understand that any image submitted to the competition may be used by WPO, and its Event Partners, for marketing and promotional purposes of the event only, for a maximum of three years after the awards ceremony date in April 2014. The 10 Category Winners will be announced prior to the Gala Ceremony in April 2014. Image requirements: image file size from 800KB to 5MB; JPEG or TIFF format; RGB colour profile. You must be able to supply a high resolution image suitable for printing in exhibitions should the image be required. Online submission of digital photographs via the website. You can enter up to 3 images for free. If you want extra photos, you need to pay. There are Awards for professional photographers and for youth.